Home » Animegood Super Store » Dragon Ball GT: The Lost Episodes Vol. 02: Rejection DVD Brand NEW! Dragon Ball GT: The Lost Episodes Vol. 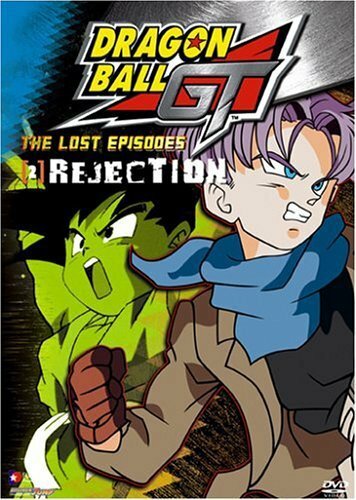 02: Rejection DVD Brand NEW!